Does anyone have experience with MaxRange TV antennas. http://maxrangetv.com/ This started to pop up on ads in my browser. Seems gimicky to me, but I've never seen this design before. 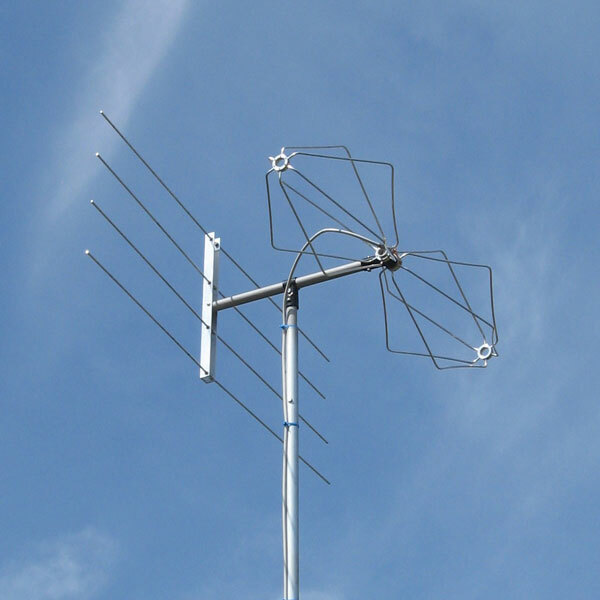 Any have experience with this type of antenna? It's a biconical antenna with a reflector(?). Can't say I've ever seen one with a reflector before. The effectiveness of the reflector is going to be seen at some particular set of frequencies related to the spacing of the reflector from the driven element.